After 10 years of living in NYC, most recently Williamsburg, Brooklyn, the hipster capital of the world, the bf and I decided to move to the suburbs and commute into the city (35 minutes on an express commuter train that has a quiet car!). 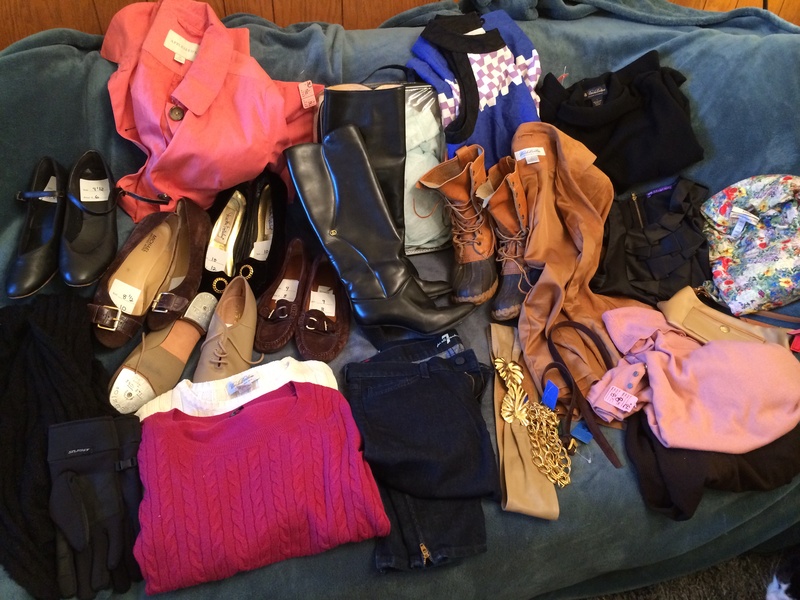 Not only do I have a walk in closet, a spare bedroom, a parking space and the ability to sleep at night without constant noise, I’ve found thrifting to be much more fun than in NYC. 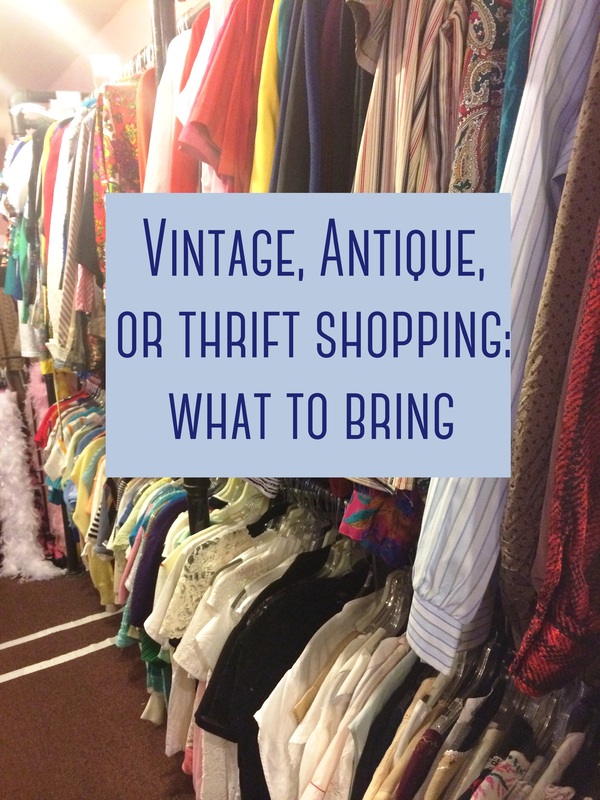 I recently started to venture past the typical Goodwill shopping trips and look for church tag and rummage sales in Westchester County. SO. GLAD. I. DID. Not only do well-to-do parishioners donate to their churches, but they’re also only held once or twice a year, so the amount of merchandise tends to be huge and not as outrageously priced. 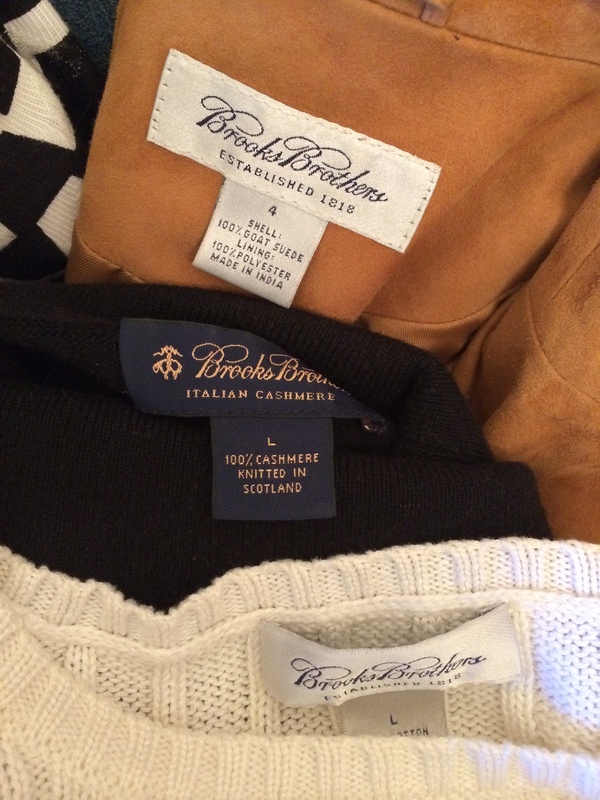 Westchester Country= Brooks Brothers capital of the world. A suede blazer, cashmere sweater and a cable knit sweater. 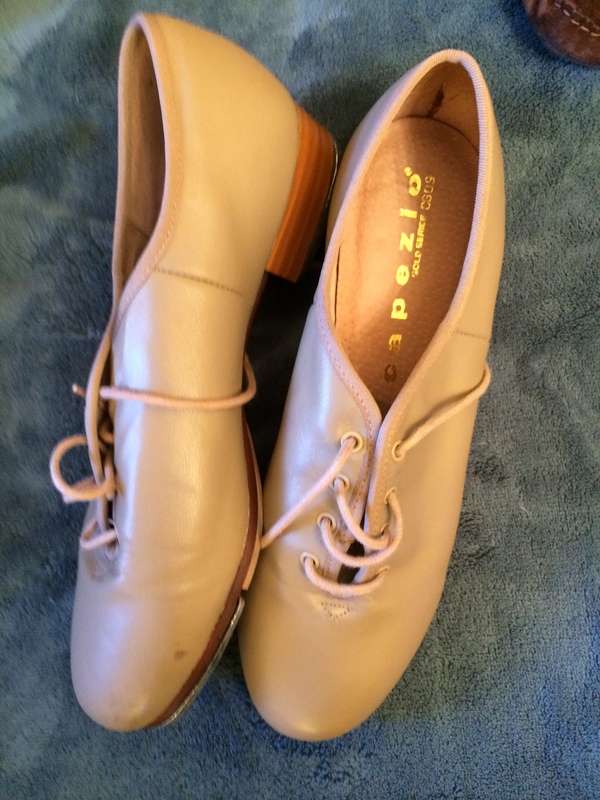 Tap shoes! I’m a dance teacher and take classes for fun and exercise when I can. Can’t hurt to have an extra pair on hand. 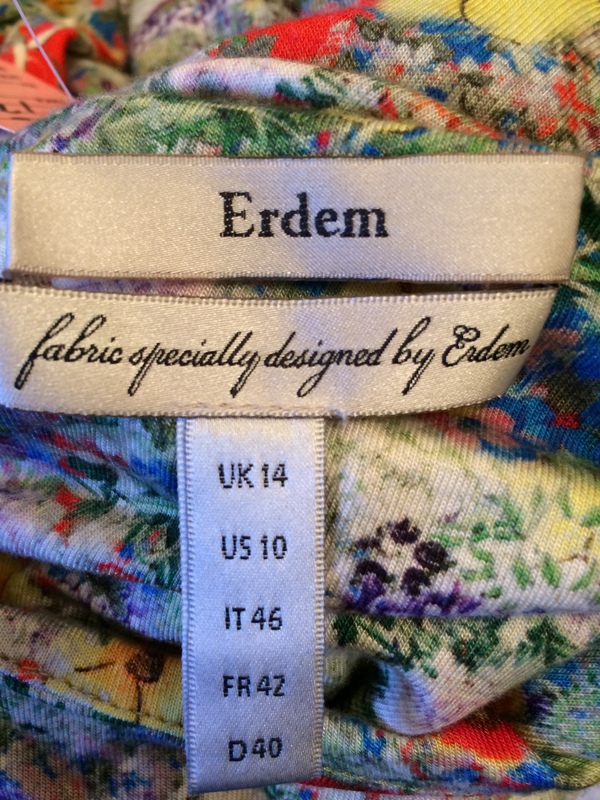 An Erdem jersey dress. That retails for $800. I got it for $12. Will be selling it on ebay soon…for much less than $800. 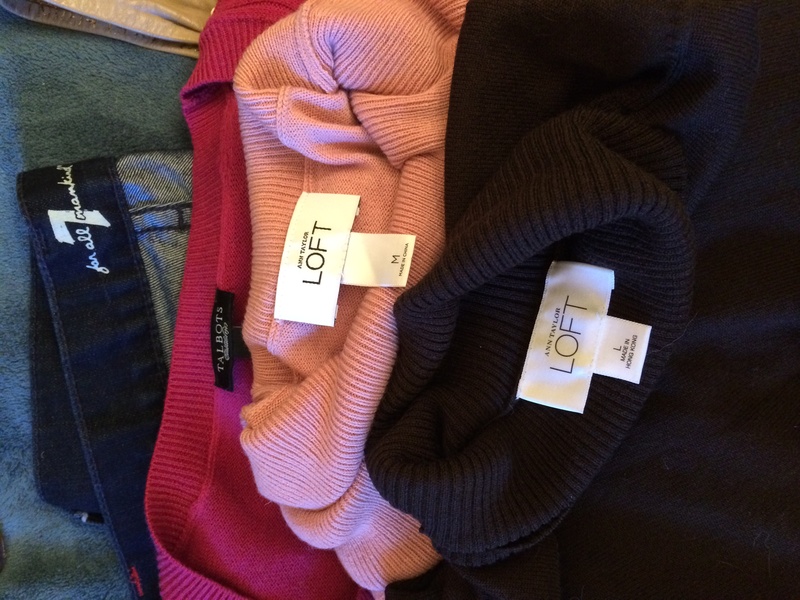 More cashmere, cable knit, some 7 jeans. Those boots are vintage Gucci and sadly, a size 6. 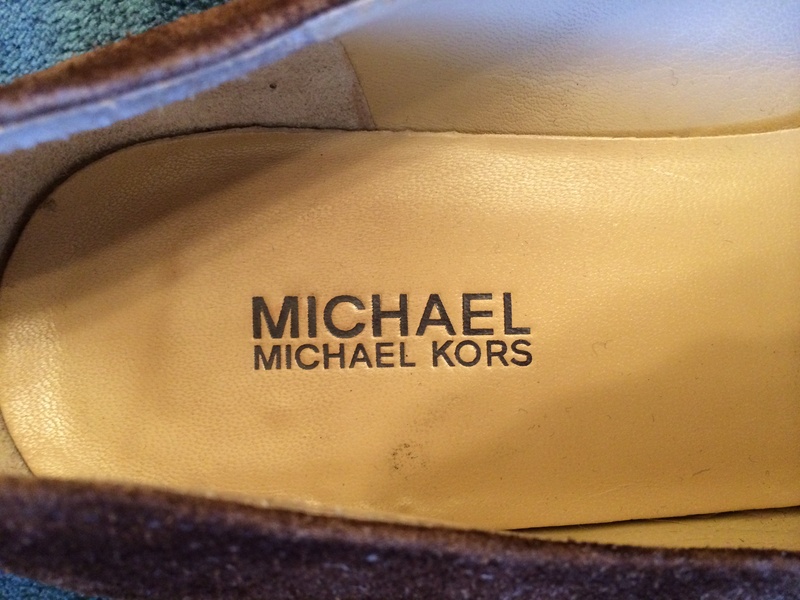 I begrudgingly sold them on ebay since my size 9 feet wouldn’t come close to fitting into them. I was so proud of myself, I had to take photos of all I bought. I wasn’t even planning on starting a blog at that point. One hundred and ninety dollars for all that! The church sale is held yearly and the money goes to support local charities such as the Humane Society. They even had some of the older ladies selling baked goods and lunch! I had so much fun digging and chatting with the lovely people running the sale. 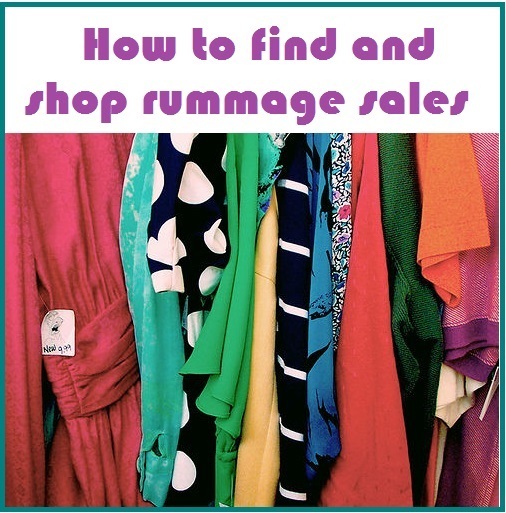 I’m going to stick to haunting my local thrift stores, but now I’m on the lookout for tag/rummage sales. 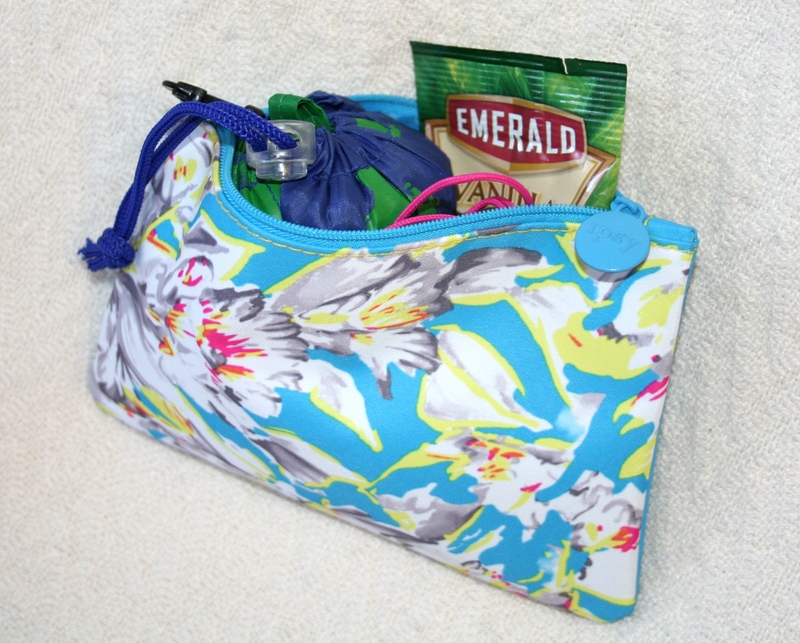 Wear a bag or purse with a cross-body strap so your hands are free to rummage. Some people can be really, really pushy. Thrifting is like that unfortunately. Just let them go and don’t push back. It’s not worth getting into a fight with people…there’s plenty of deals to be had. …but on the same token, if it’s a busy sale, it might not be there when you go back. If you can’t live without it, snap it up. If you are on the fence, take a chance and check back towards the end of the sale. Bring a big bag. Most sales don’t have carts or baskets, so bringing a big shopping bag, like the notorious big blue bags from Ikea to tote around your finds. 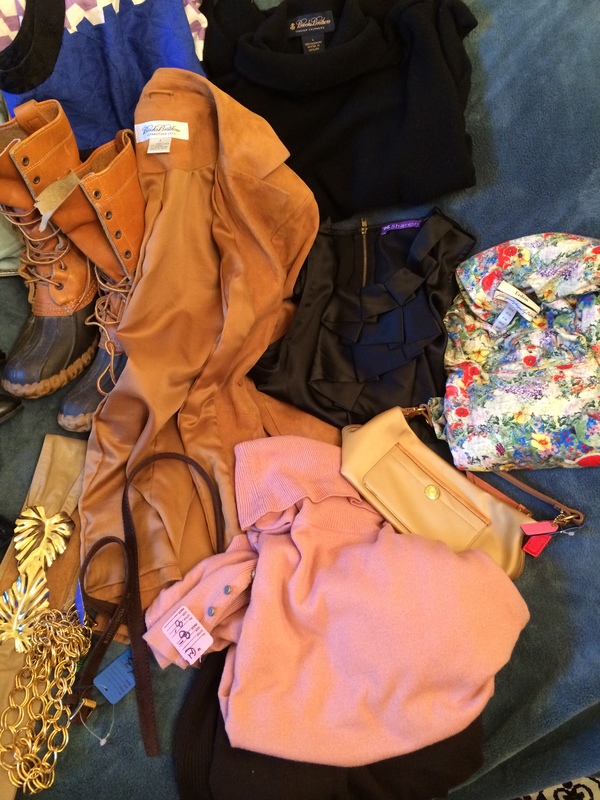 Some sales have fitting rooms, but often they don’t. If you want to try things on, I suggest wearing leggings and a tank top with a shirt or sweater over the tank so you can try things on over your pants/tank. Take some time to chat with the people running the sales. They’ll often be great sources of information about when new merchandise will be placed on the floor, when markdowns are, and future sale dates. Don’t be put off if you walk in and the sale looks pretty lame. It doesn’t hurt to take a look around. There might be a few hidden treasures among what seems to be a lot of junk. Sometimes these sales are specifically just clothing, but are often general sales with household items, kids stuff, books, etc. 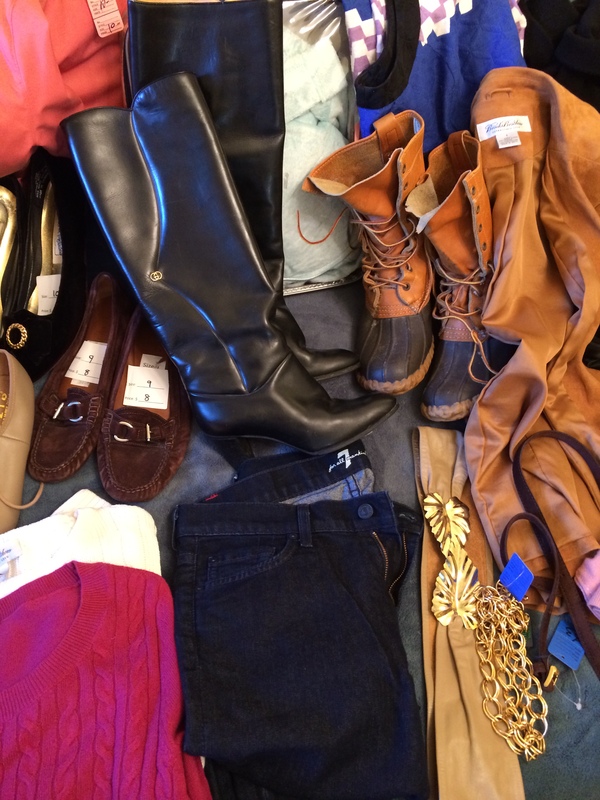 The final rule, which goes for all thrifting, is be patient. The things I bought above were side by side with some pretty ridiculous 80s sweaters, old-lady blazers, and so-not-my-style mom jeans. 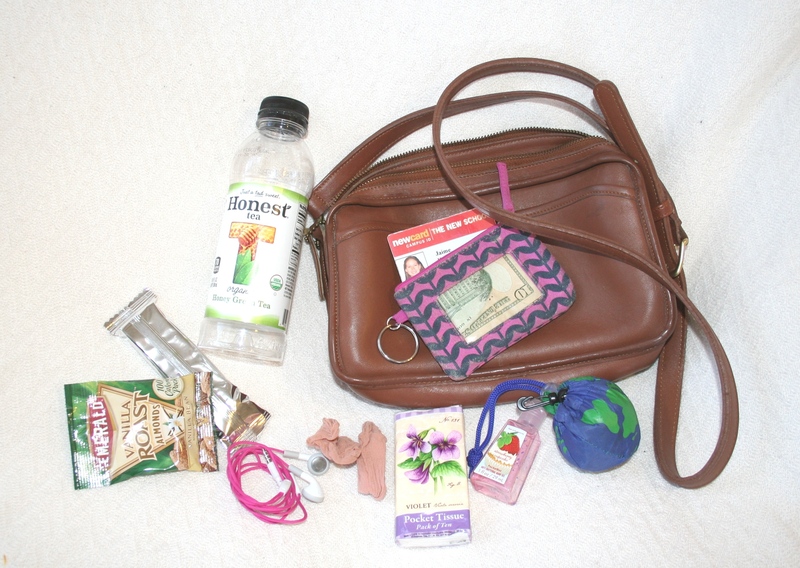 Plan on spending a while searching and you’ll most likely be rewarded.